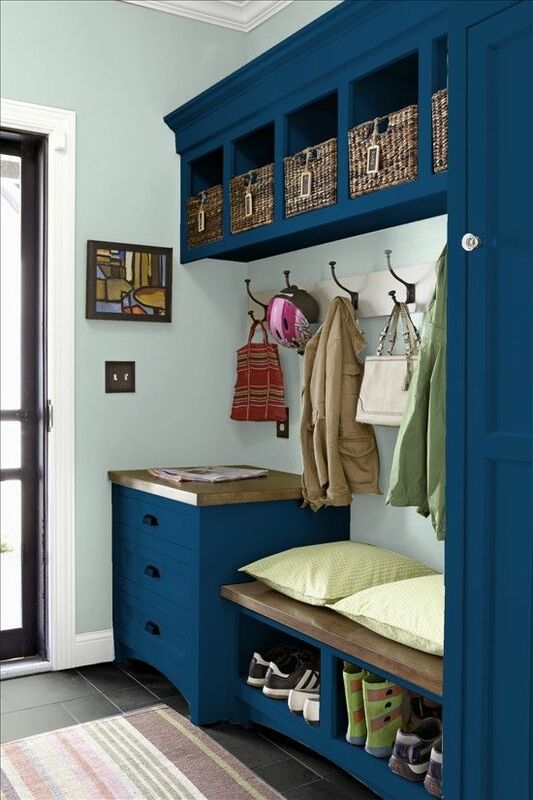 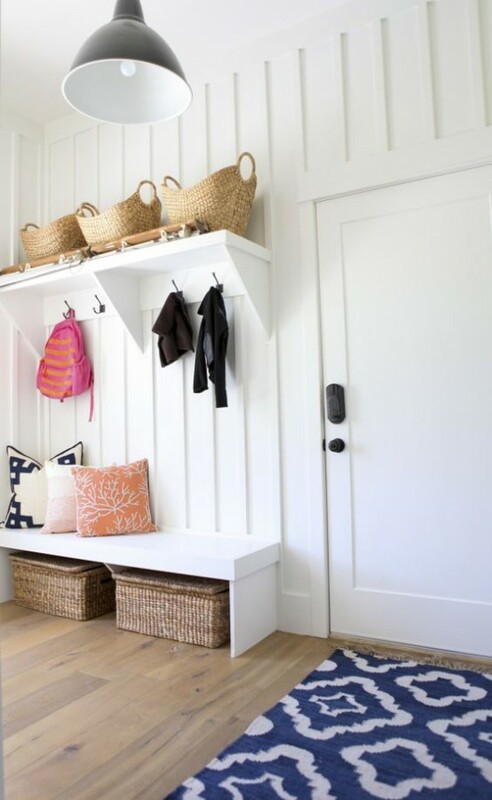 Entryways are usually small, and it raises different problems with storage, seats and umbrella stands. 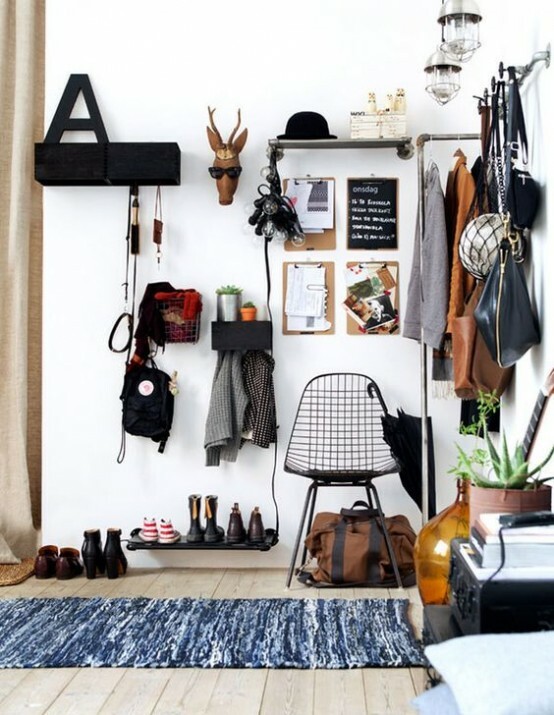 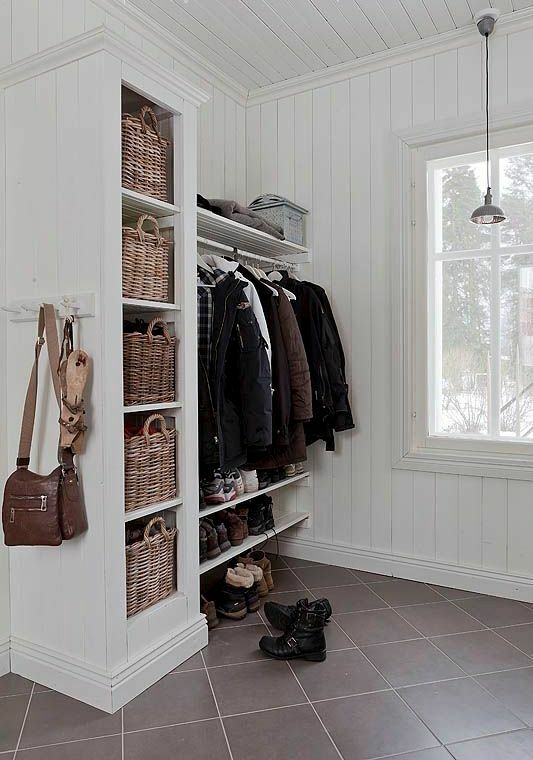 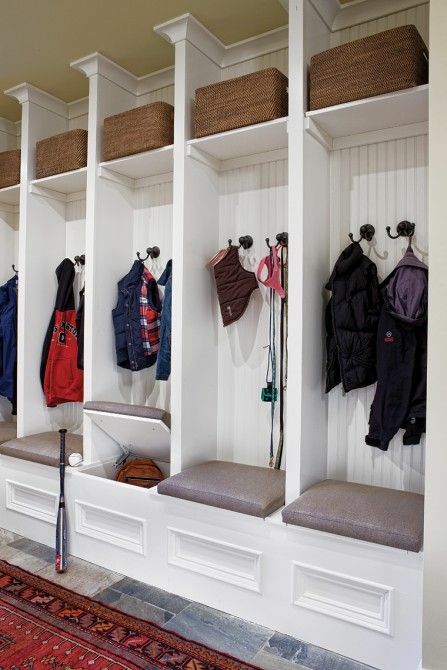 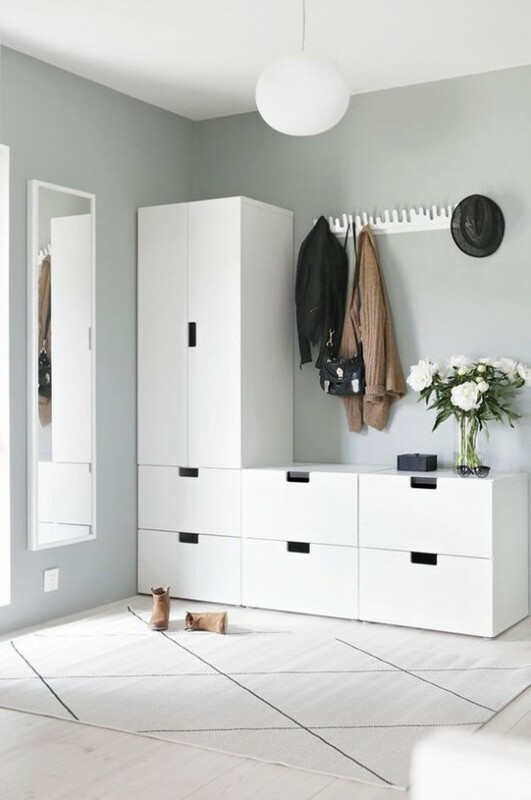 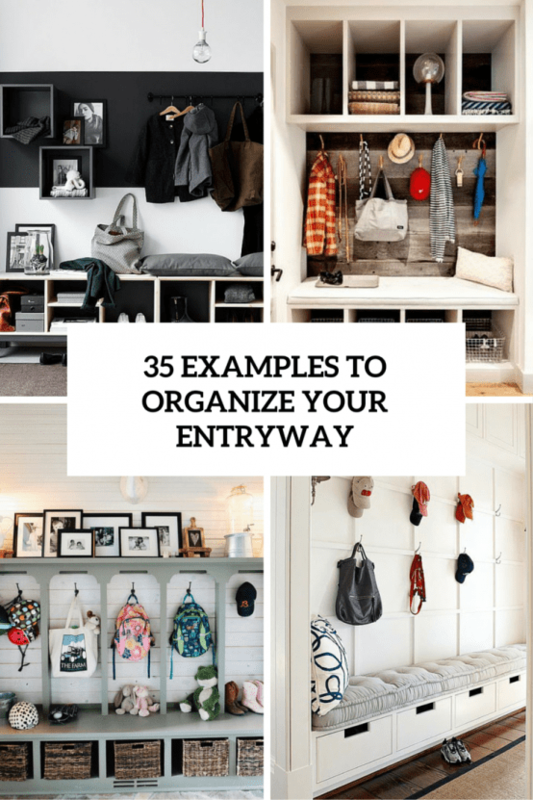 How to organize your entryway to accommodate all the necessary things? 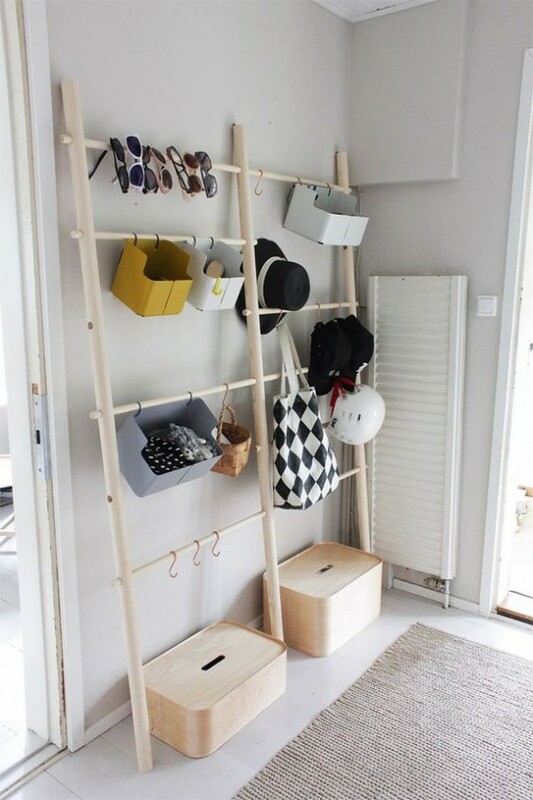 Think over good furniture ideas – you’ll need some shelf or even shelves. 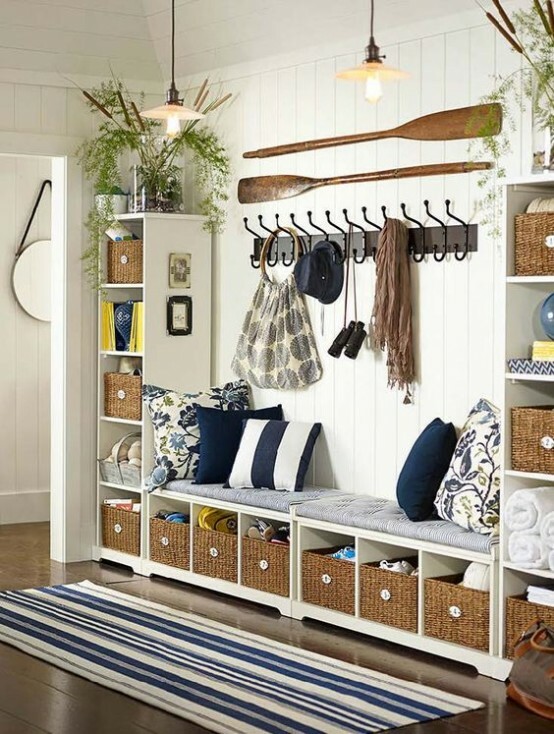 There are models with a seat, various compartments, drawers, umbrella stands, hooks and so on to store all the clothes, bags and shoes. 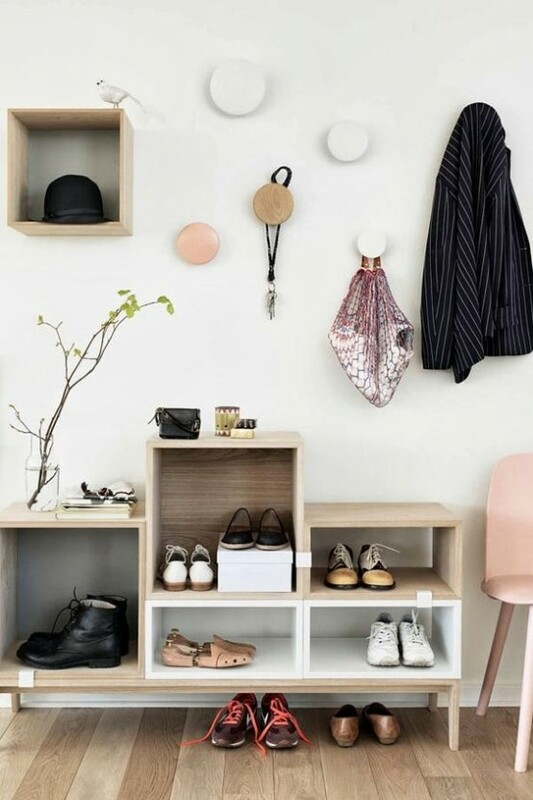 Choose open shelves in case you want the space to look bigger; there are shelves with hooks where you can hang clothes or drawers for some stuff. 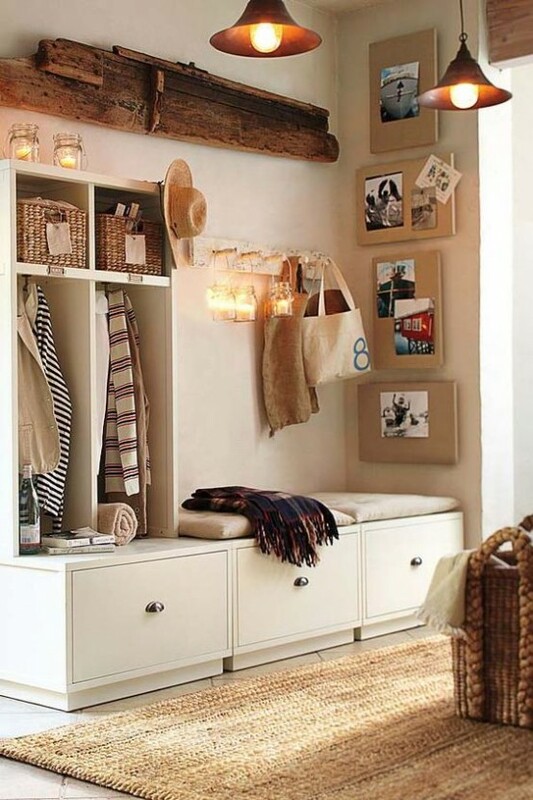 Don’t forget to maximize the lights as it will visually expand the space and will help you to find everything you want. 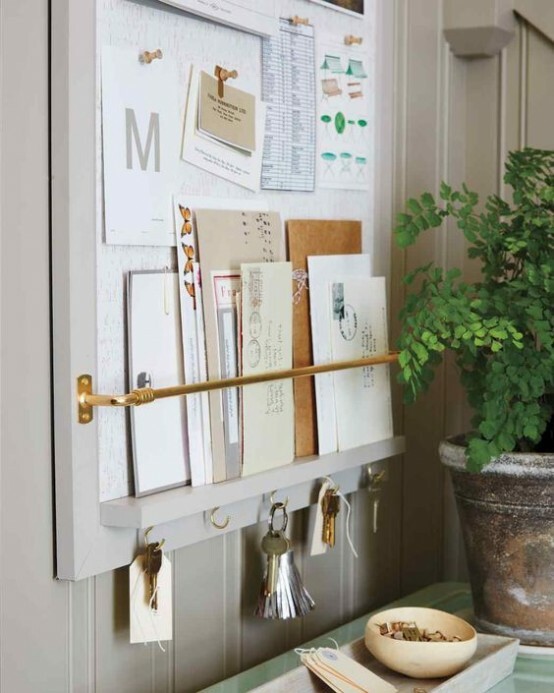 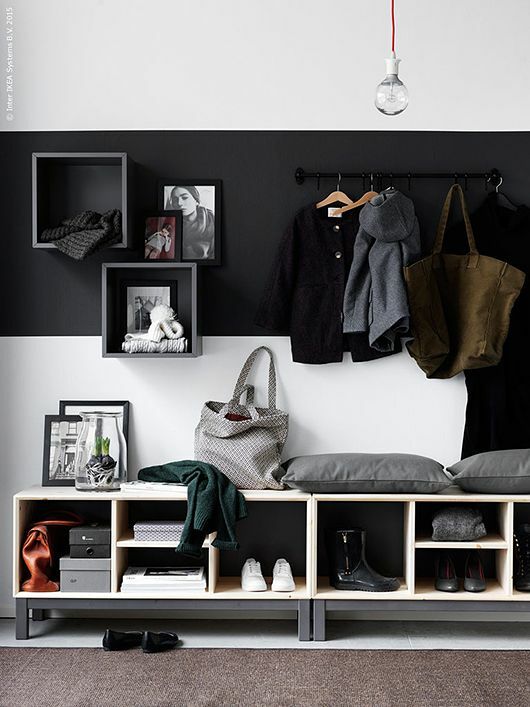 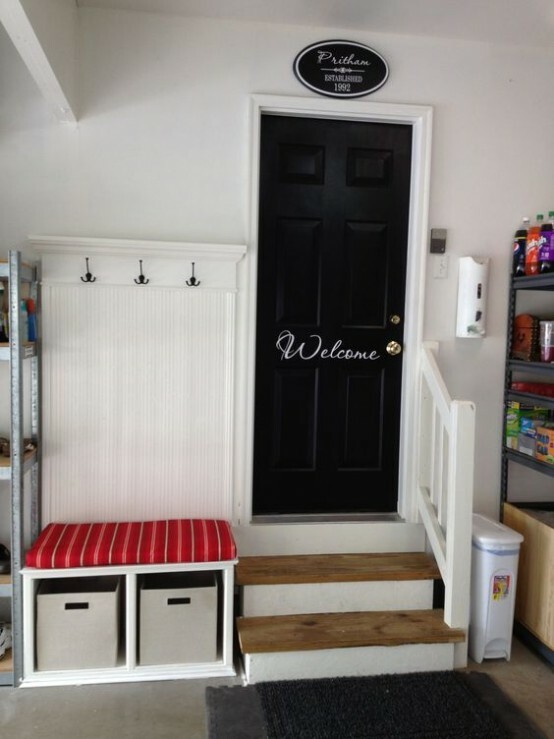 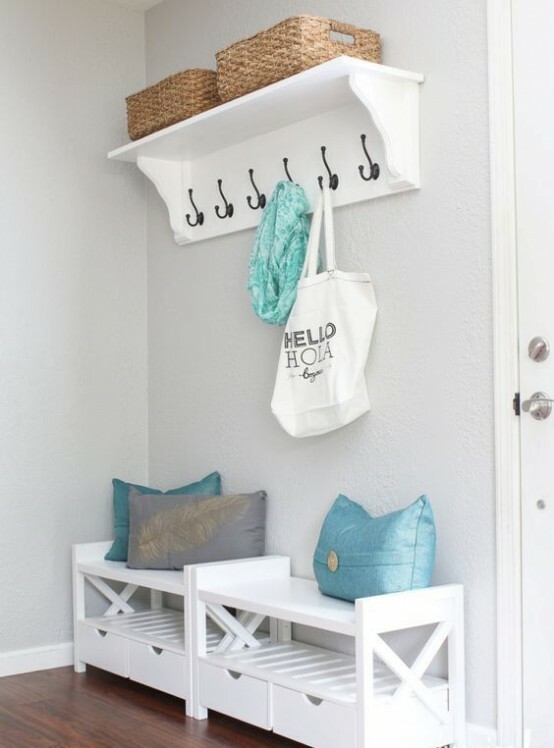 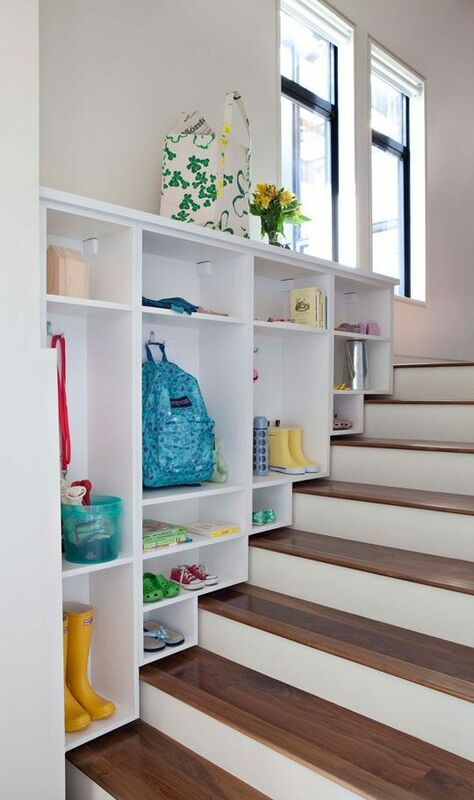 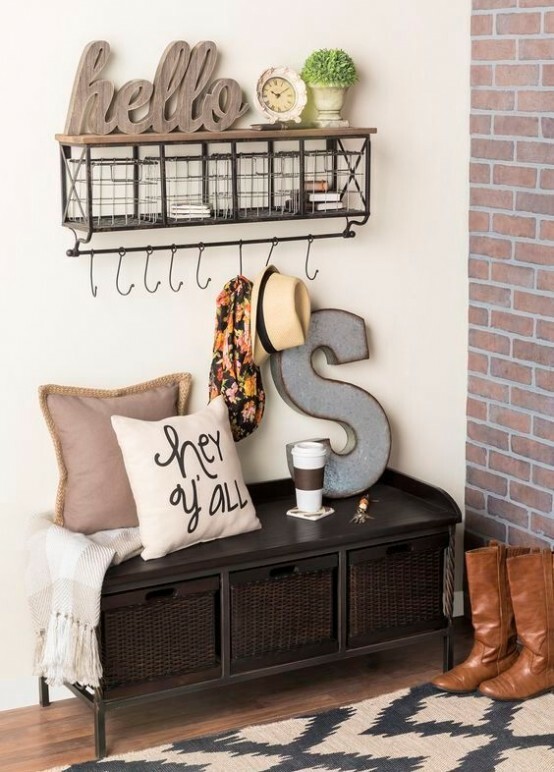 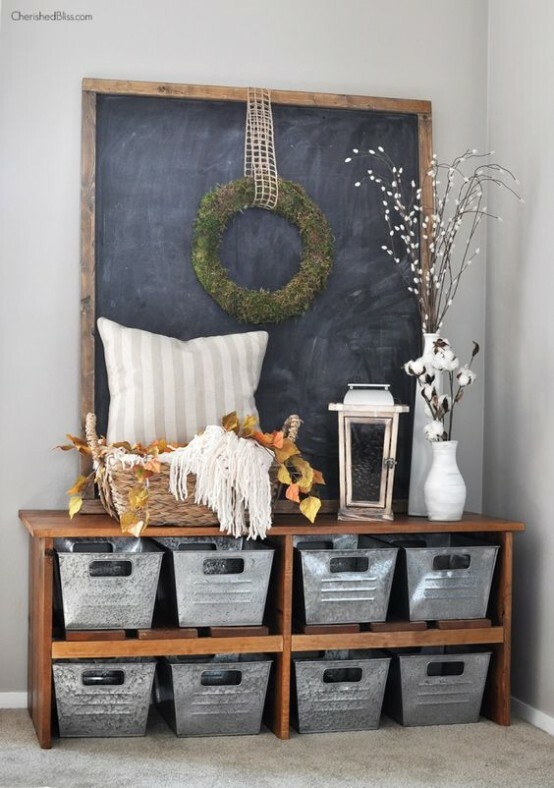 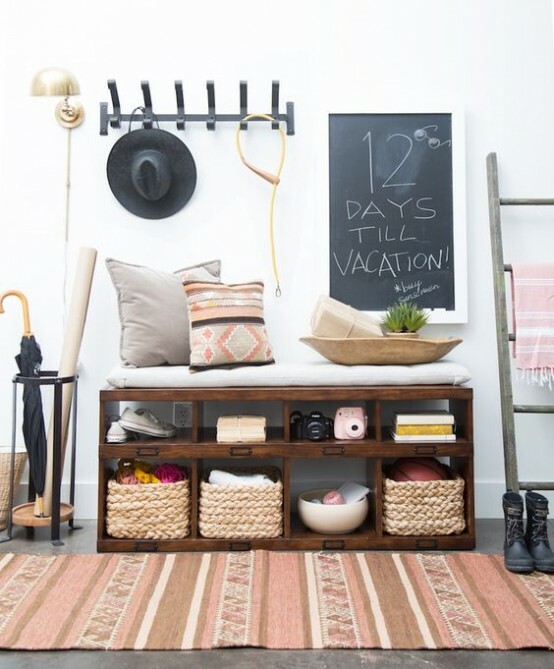 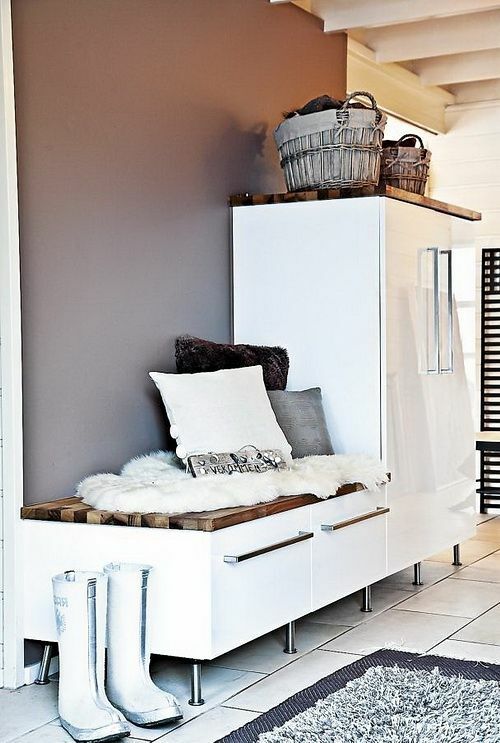 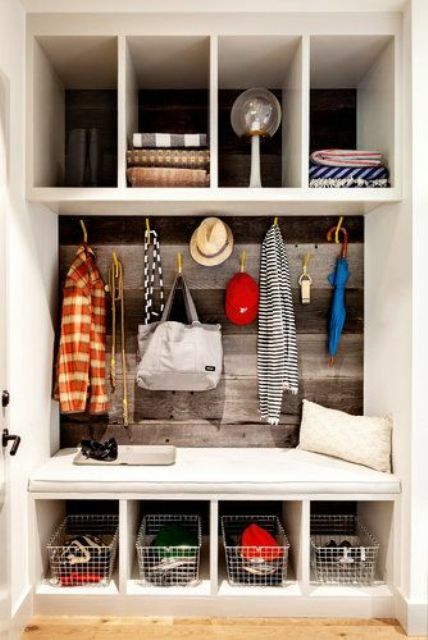 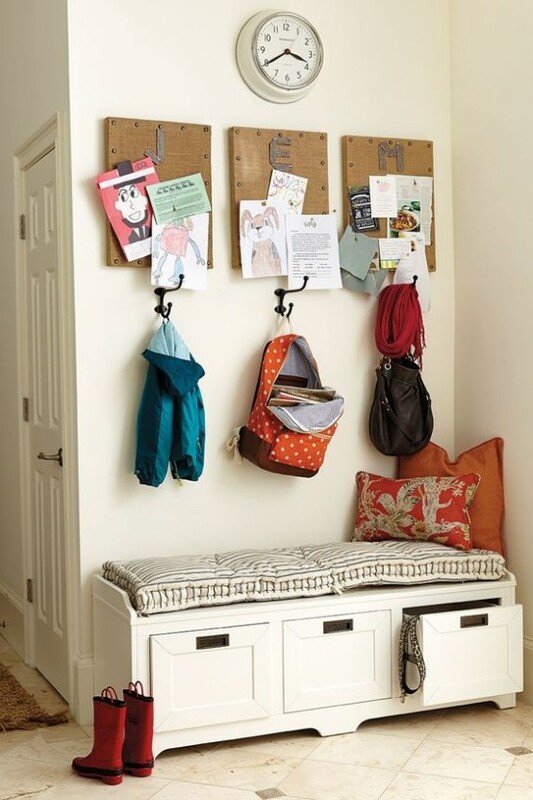 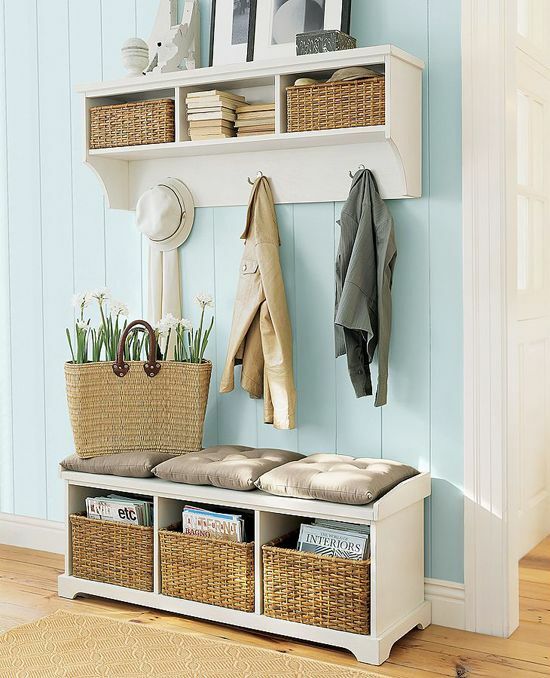 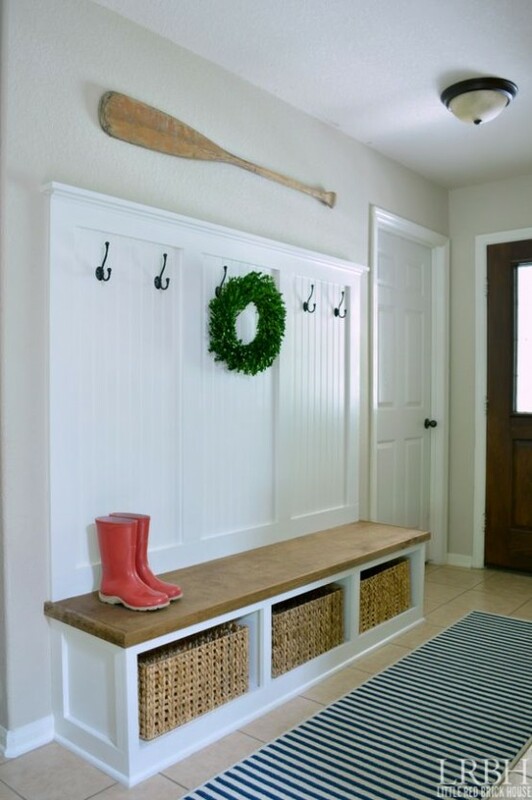 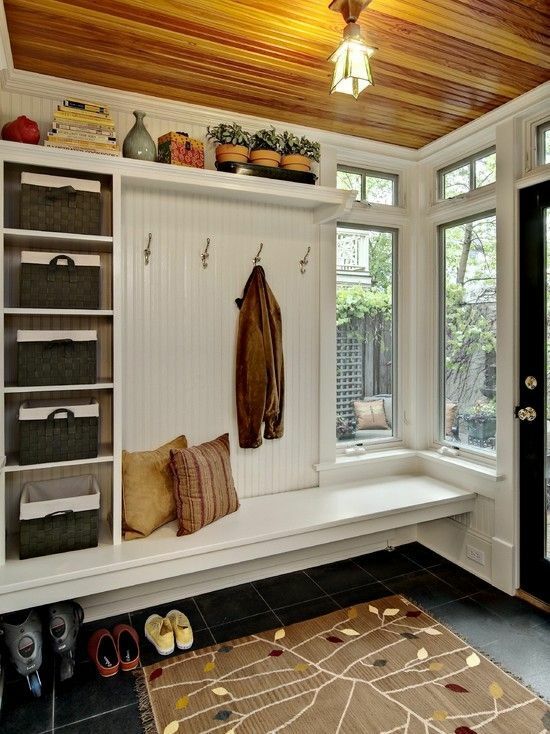 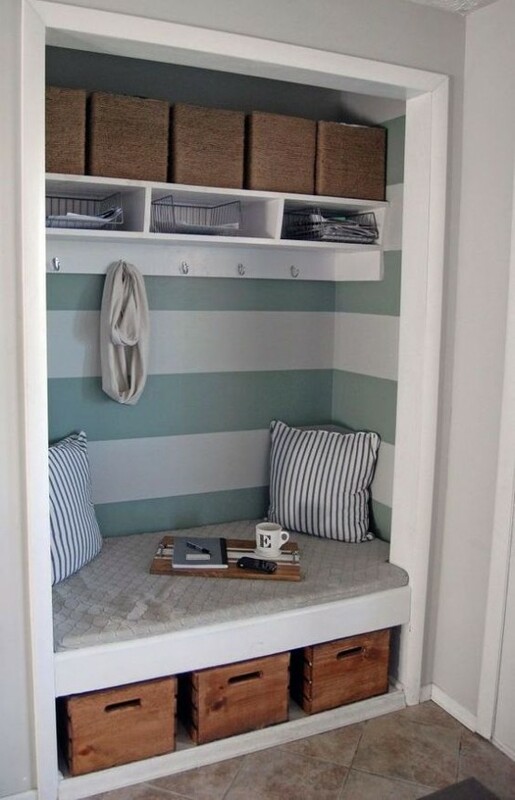 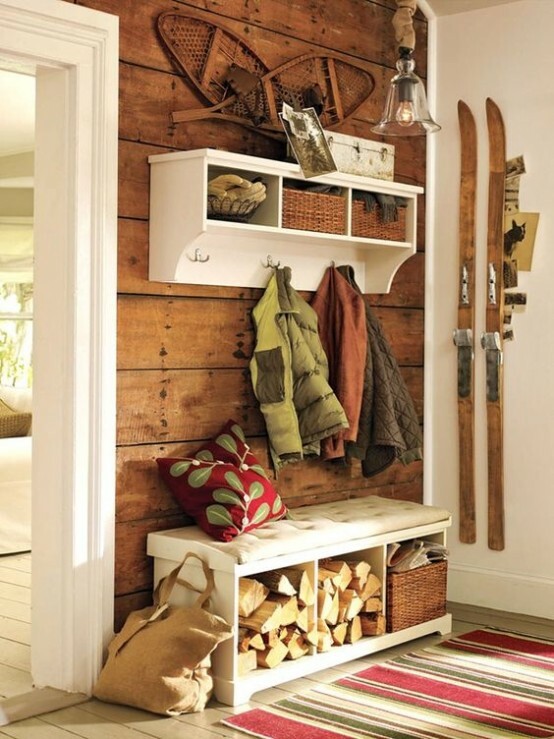 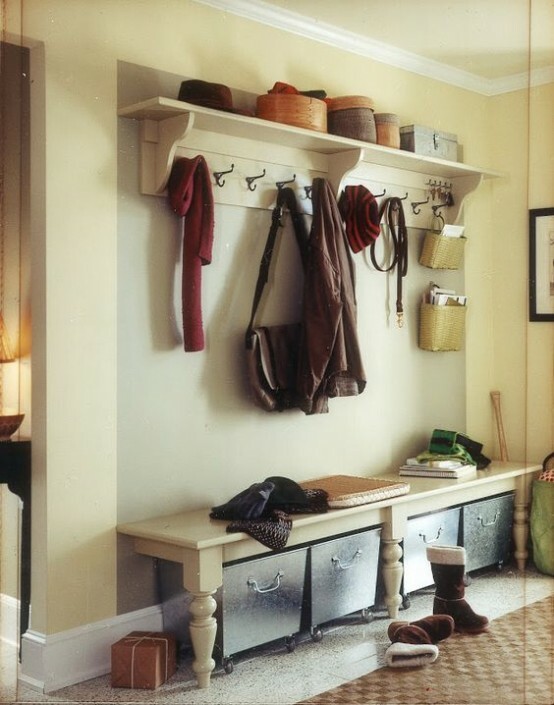 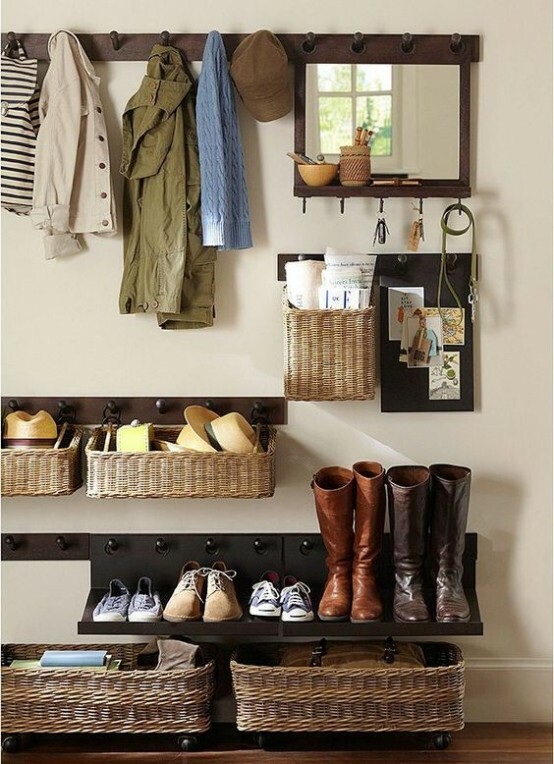 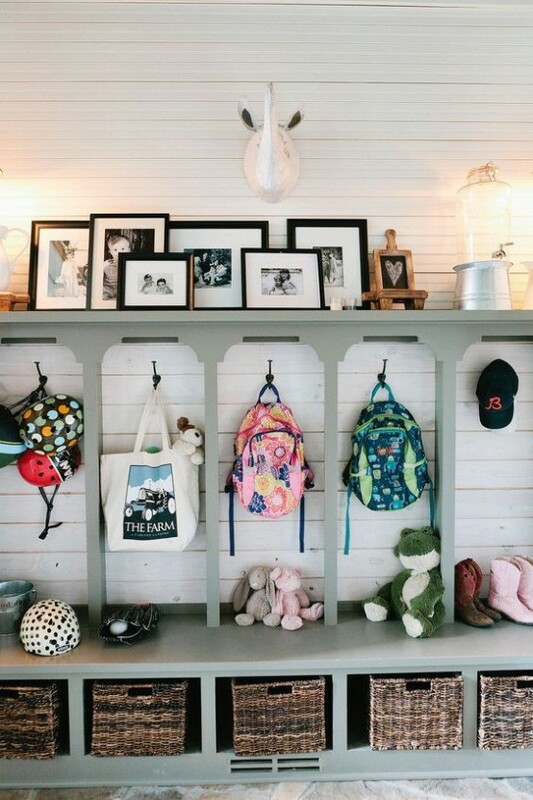 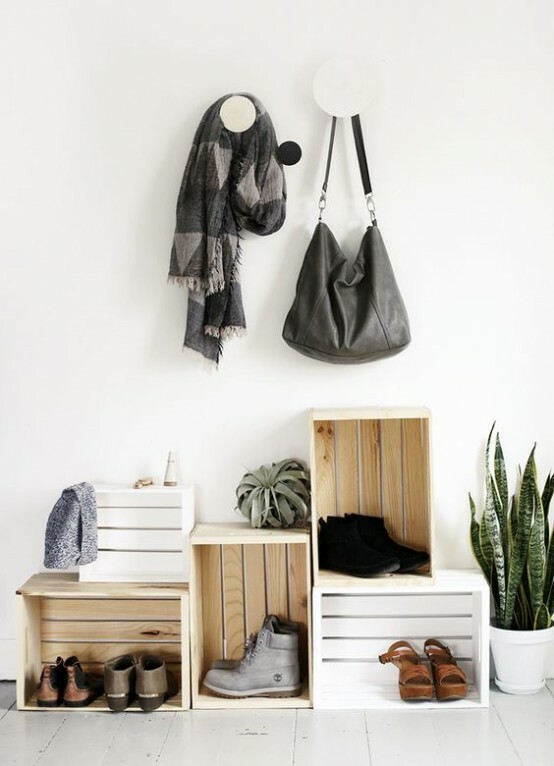 Get more creative ideas and organize your entryway in the best way!